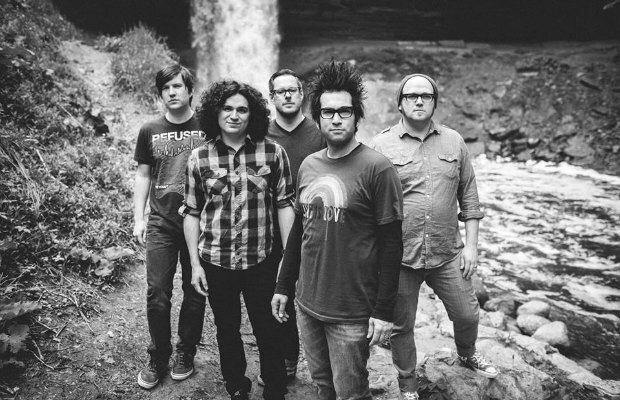 Motion City Soundtrack have revealed that Claudio Rivera, who was previously the drummer of Saves The Day, will be joining their lineup. The band latest release, Go, is available now via Epitaph Records. Ladies and Gentlemen, let us be the first to introduce you to our newest member: Claudio Rivera! He is an old friend who has played many roles in our life as a band over the years. We are very excited to embark on this musical journey with him at the drum helm. Be sure and give him the glad hand should you spot him this summer at the Vans Warped Tour. Hell, that goes for any of us. Take care and we'll see you soon.